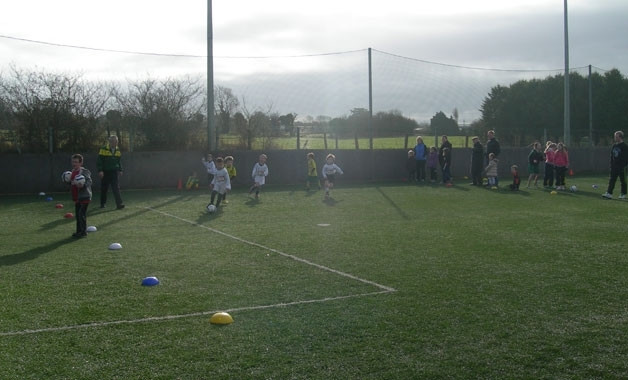 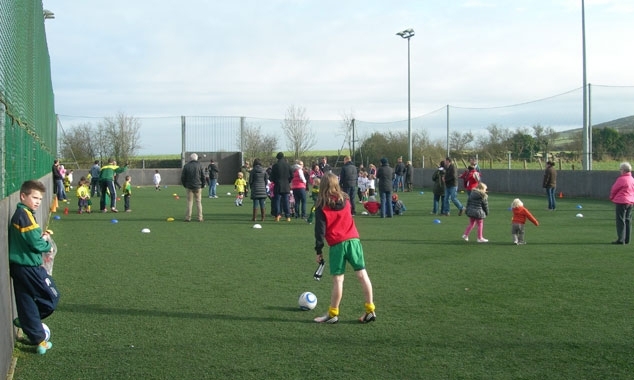 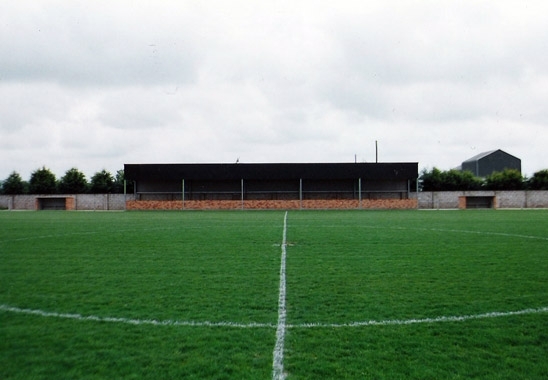 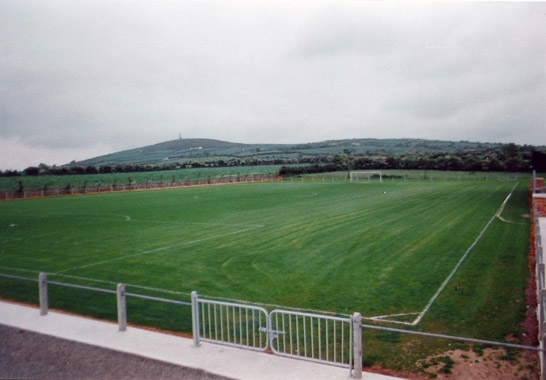 Ballingarry AFC have one of the finest facilities for soccer in the Desmond League. 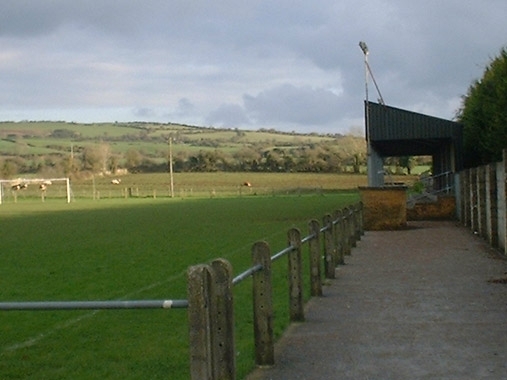 With one of the best playing surfaces in the county, an excellent clubhouse and spectator stand, the home grounds of the club is a credit to the parish. 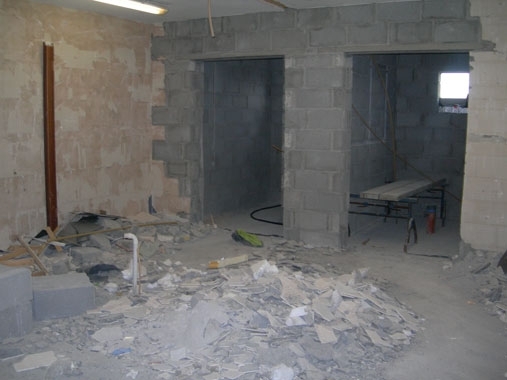 You can view the various phases of development for these facilities by browsing the sections of this photo gallery. 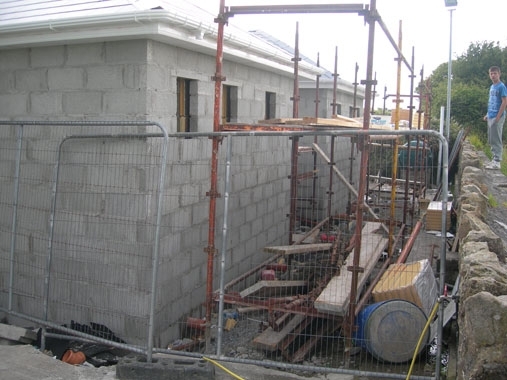 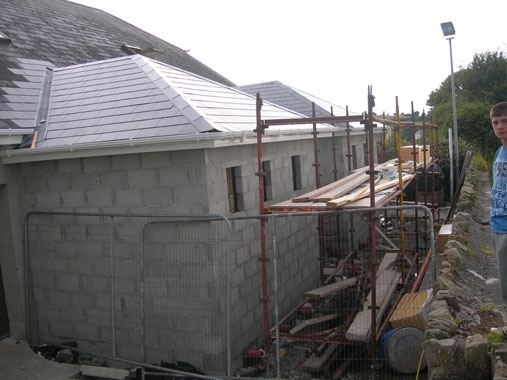 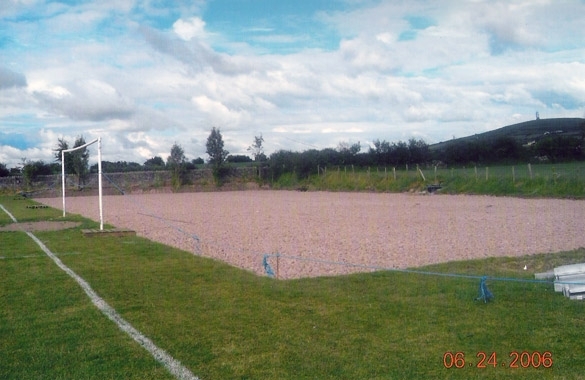 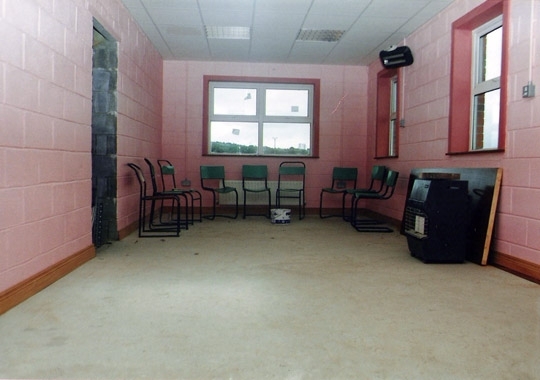 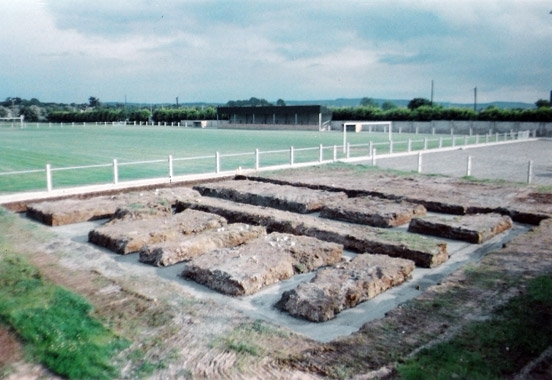 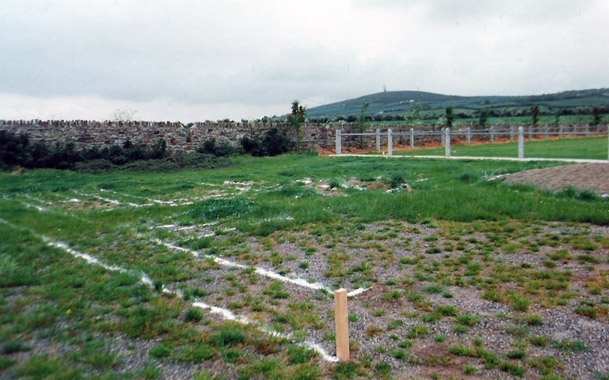 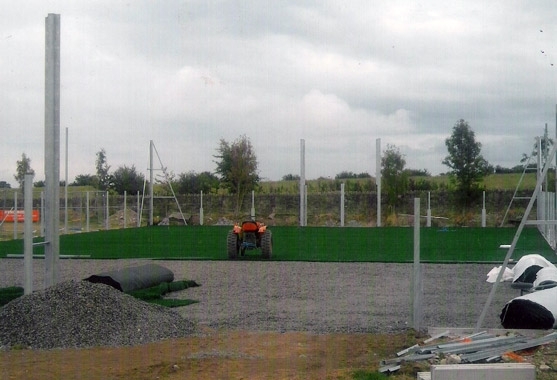 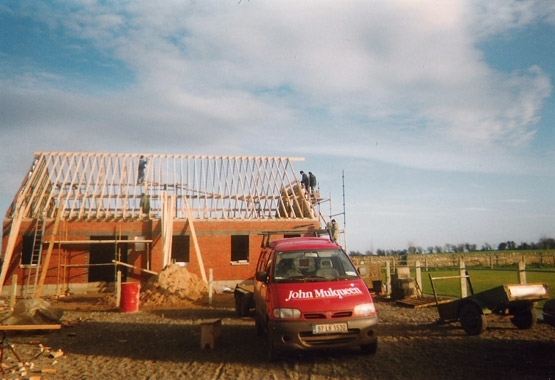 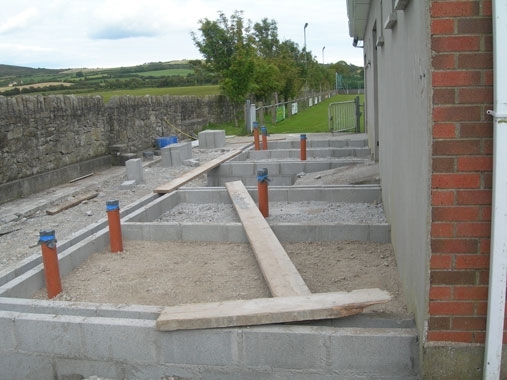 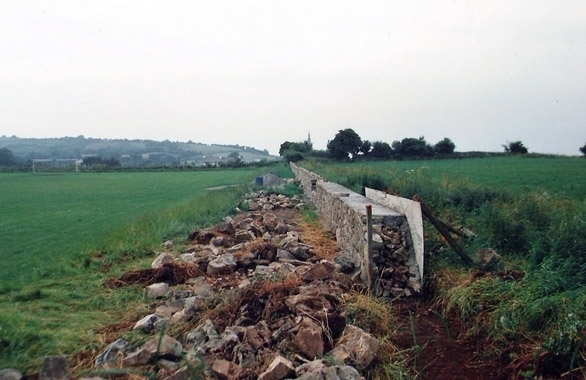 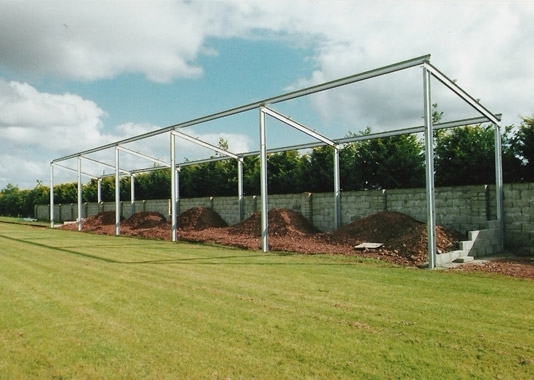 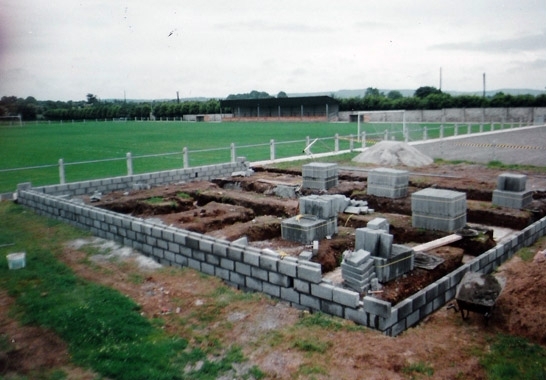 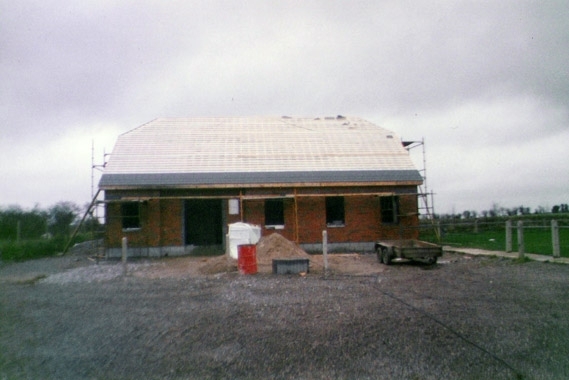 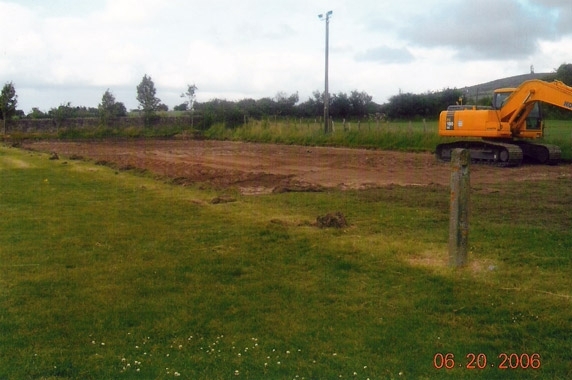 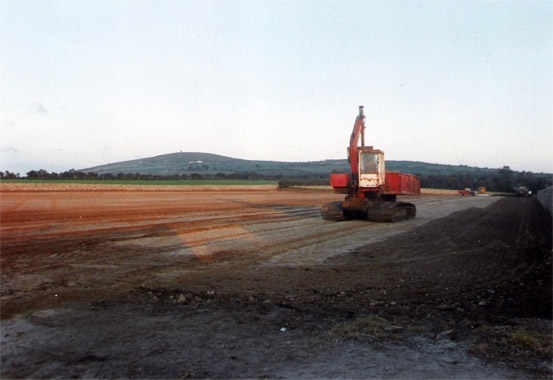 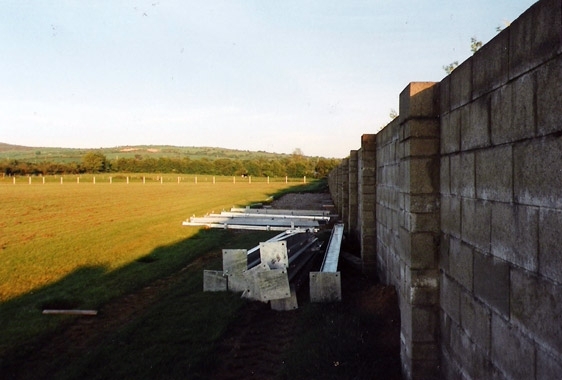 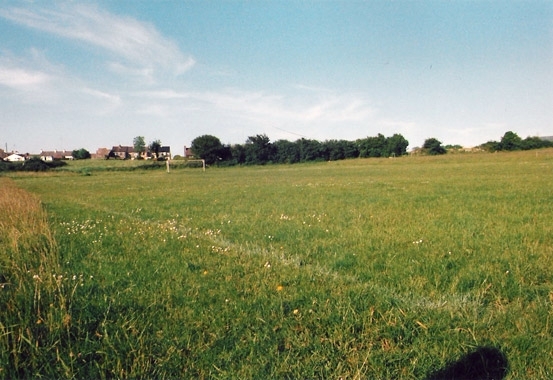 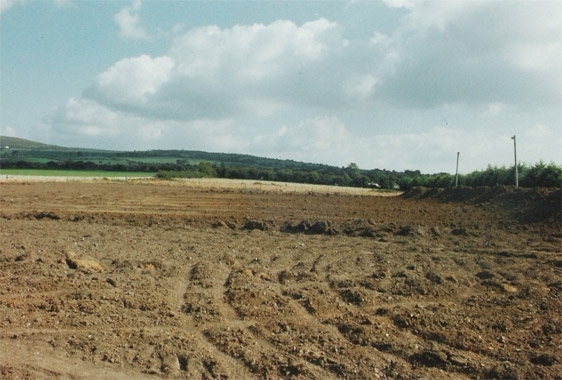 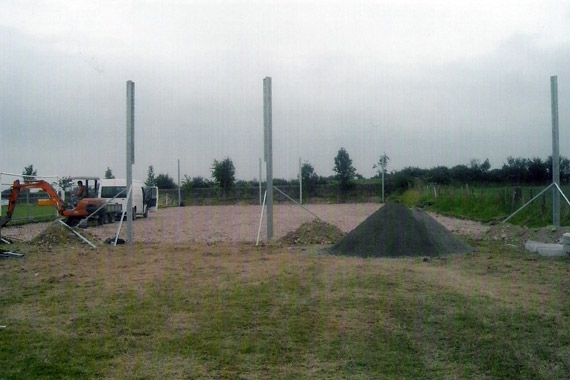 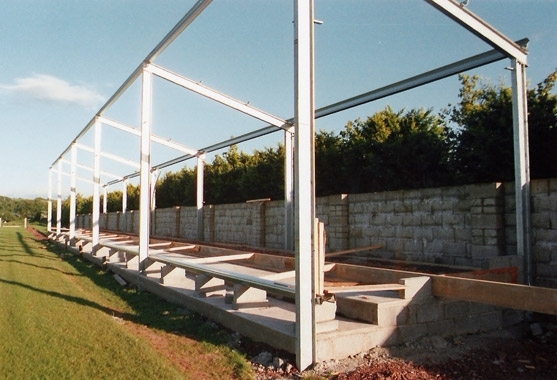 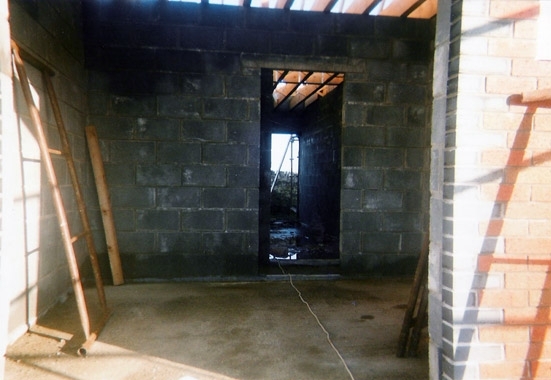 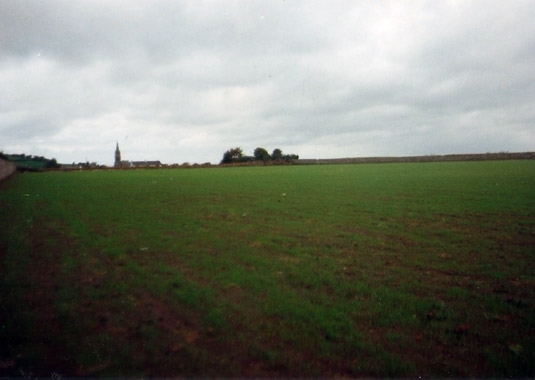 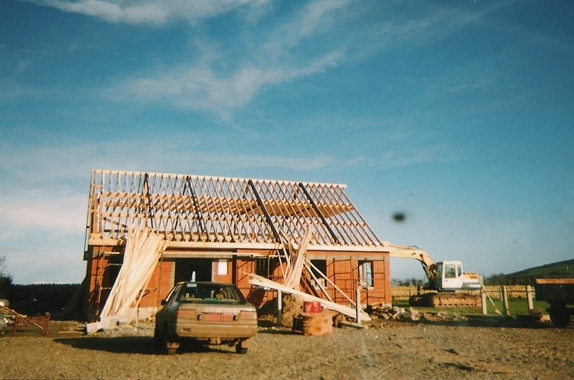 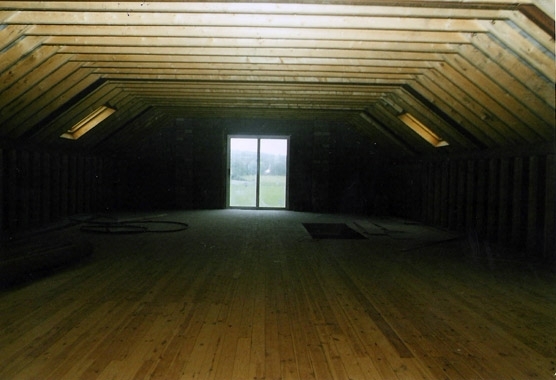 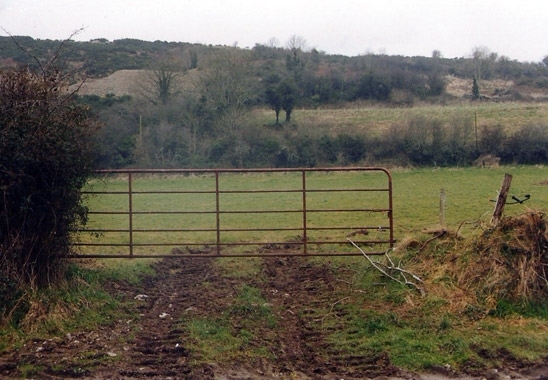 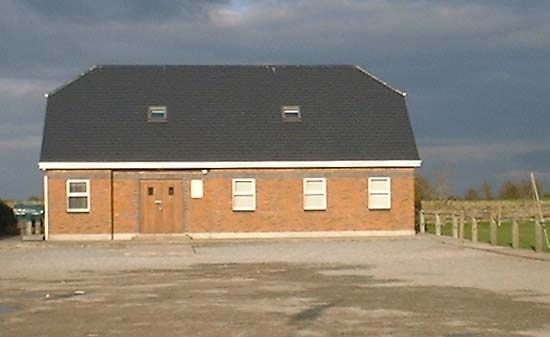 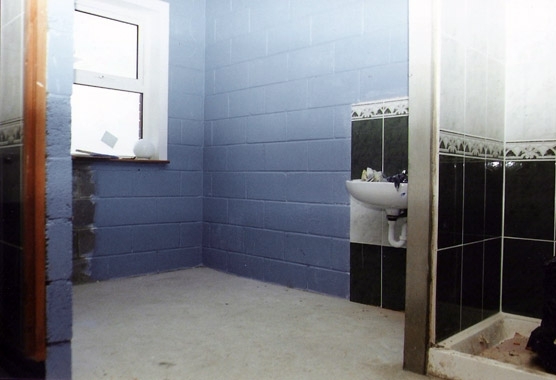 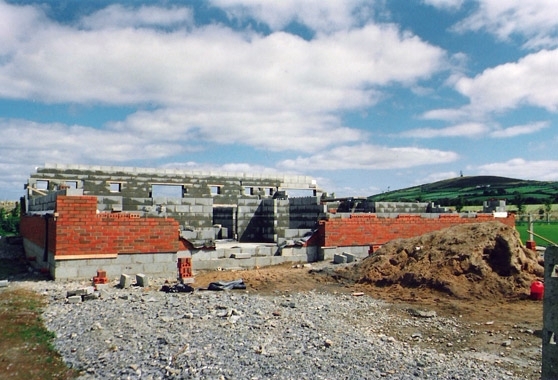 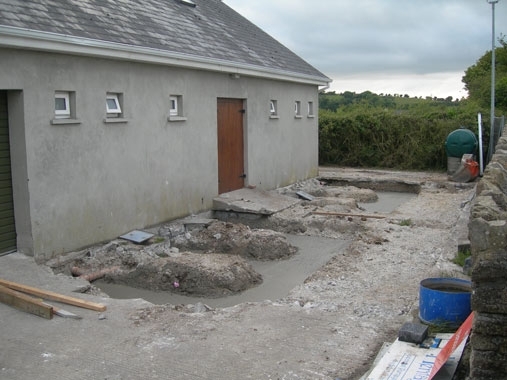 In May 1998 Ballingarry AFC began construction of their club house. 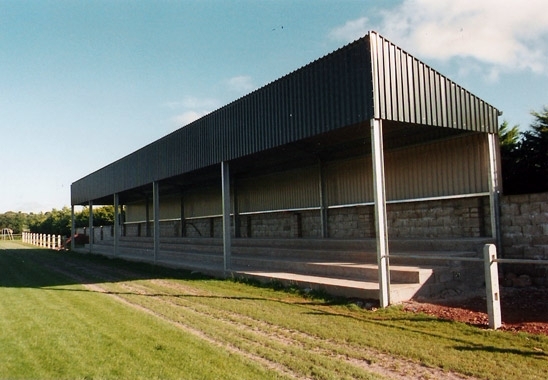 The structure would consist of two dressing rooms and showers, a meeting room, a referees room and an upstairs area suitable for a bar or gymnasium. 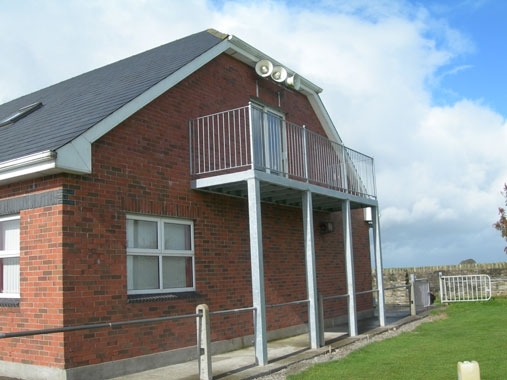 In the Summer of 2011 the club extended their dressing rooms and added a viewing balcony and fire escape. 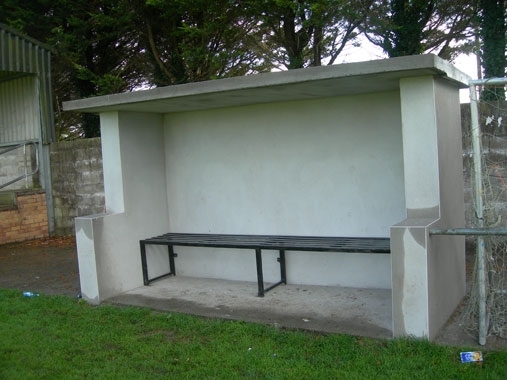 They also replaced the existing dugouts with larger ones. 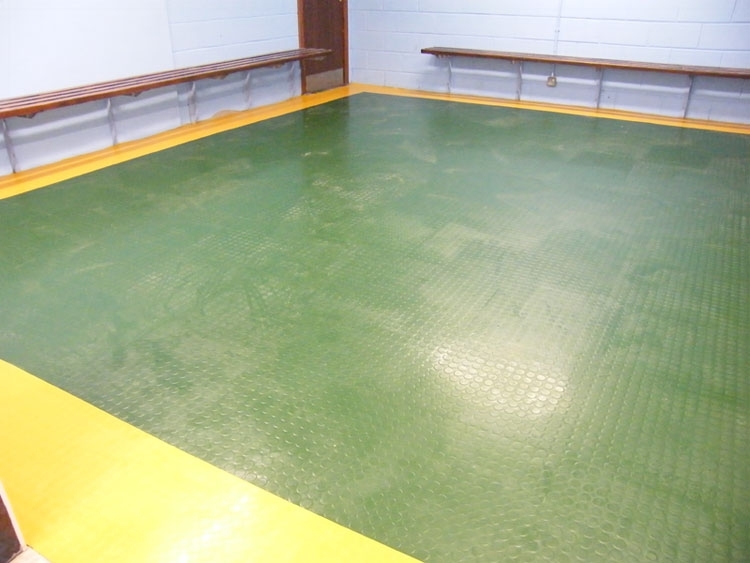 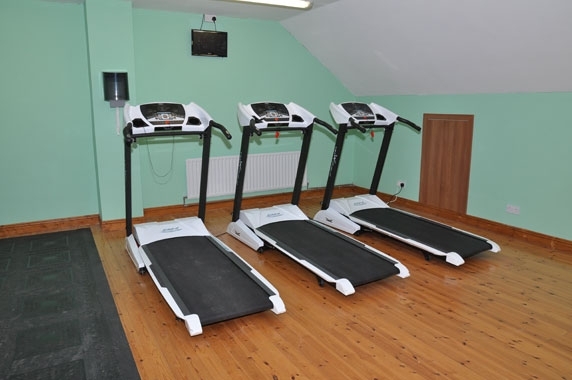 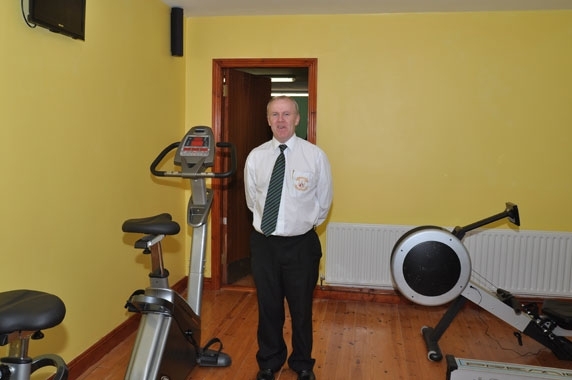 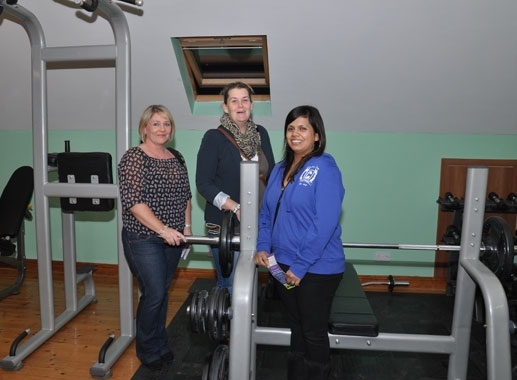 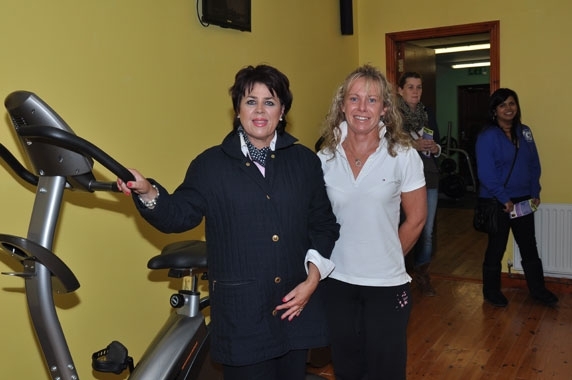 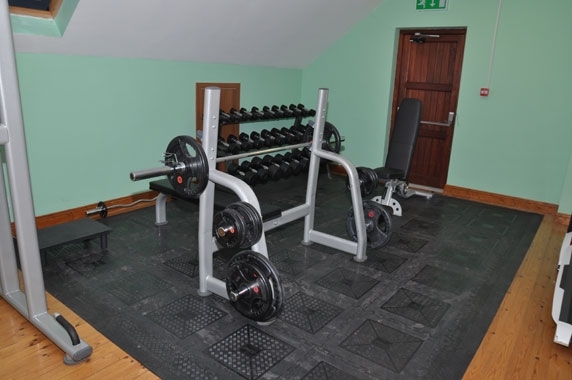 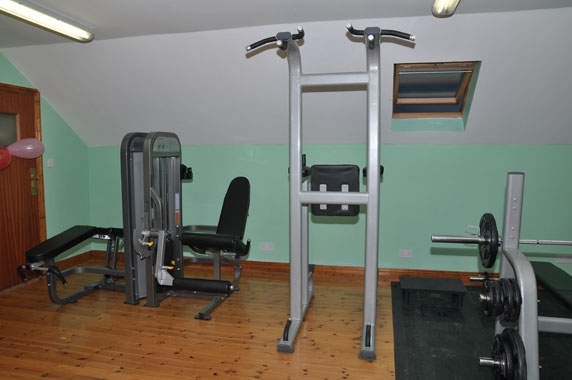 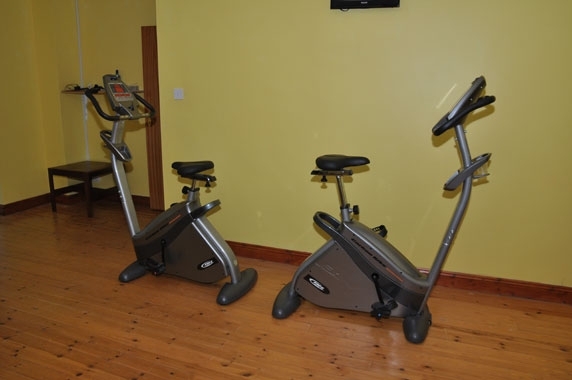 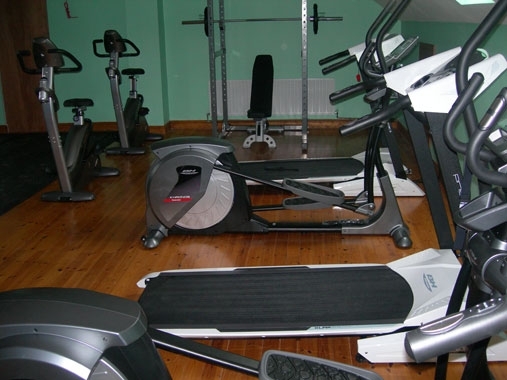 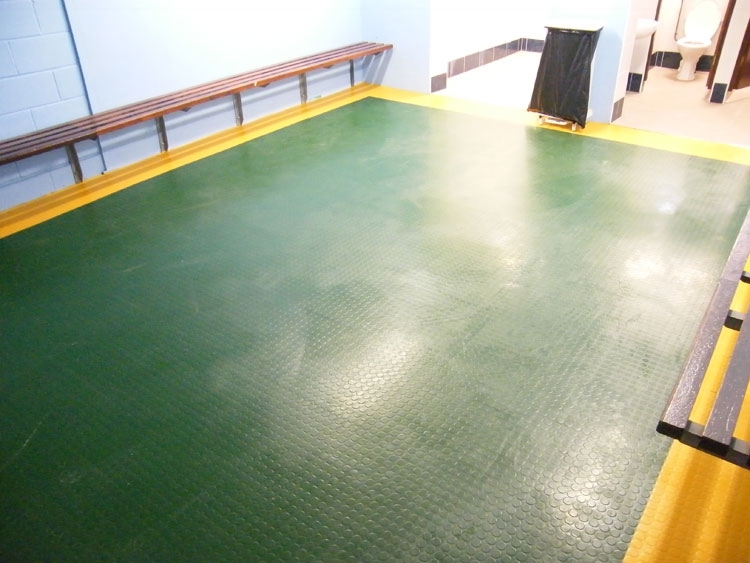 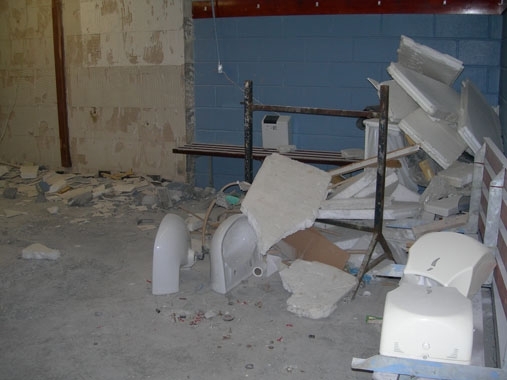 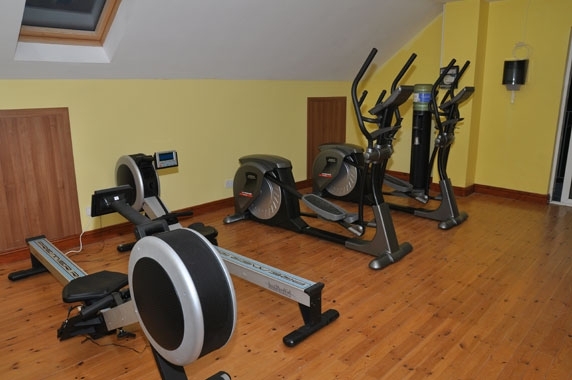 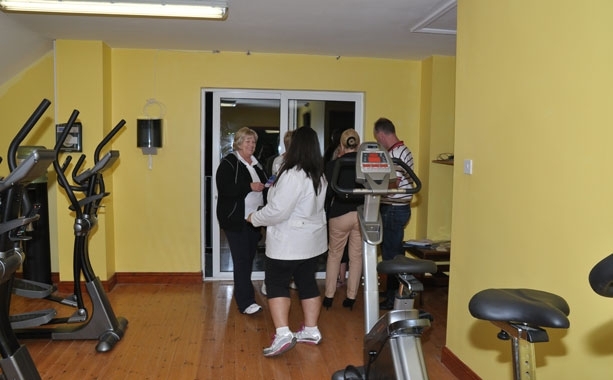 Then on September 13th 2012 the club launched their gymnasium which was added to an already excellent facility to become the first club in the LDFL to own their own gymnasium. 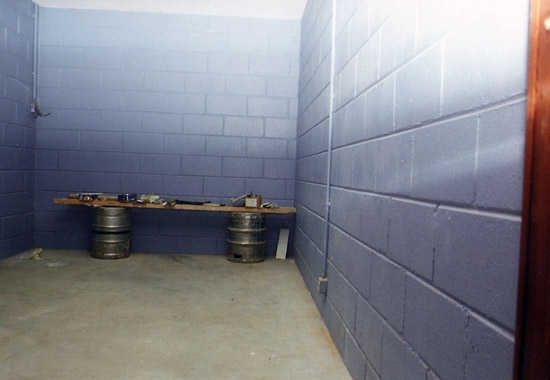 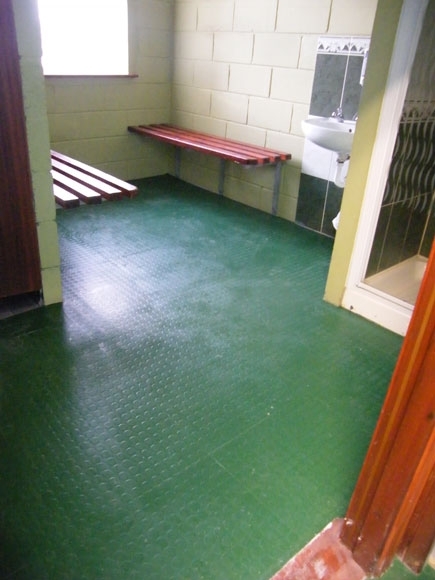 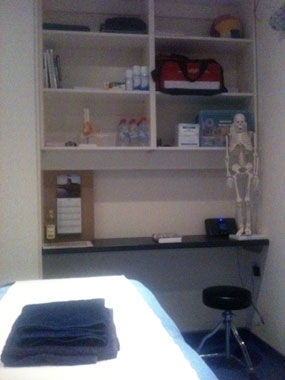 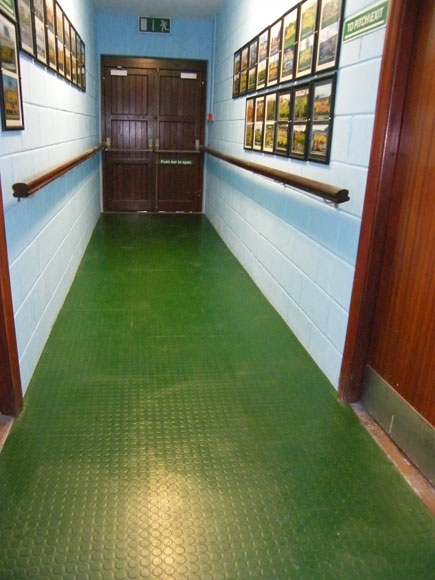 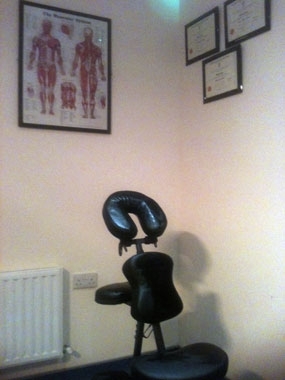 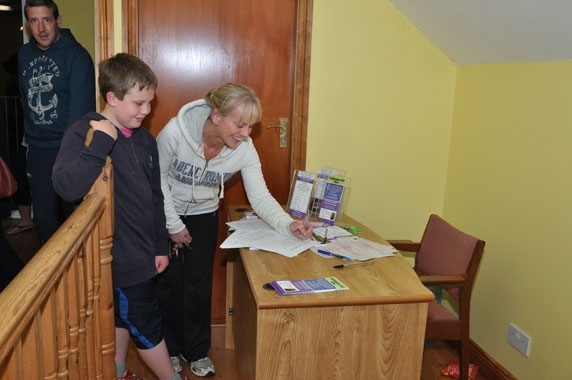 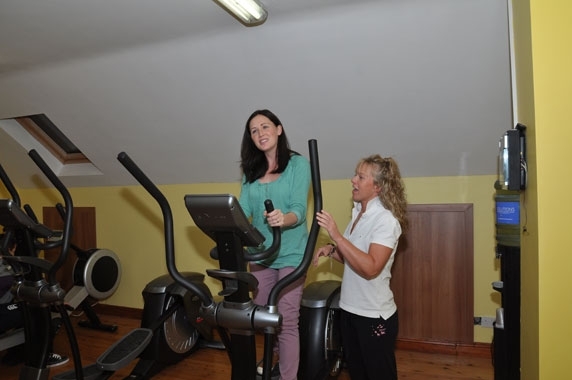 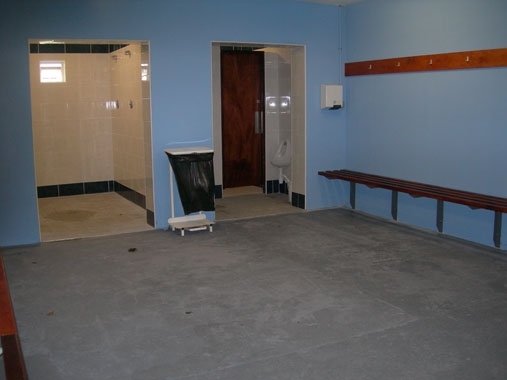 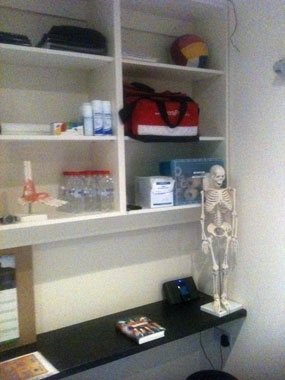 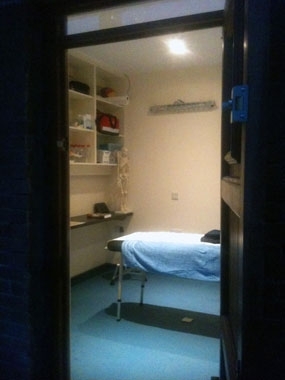 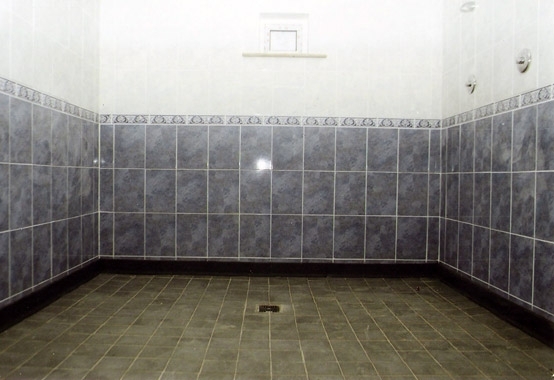 In April 2013 the club added a Treatment Room to an already impressive premises.